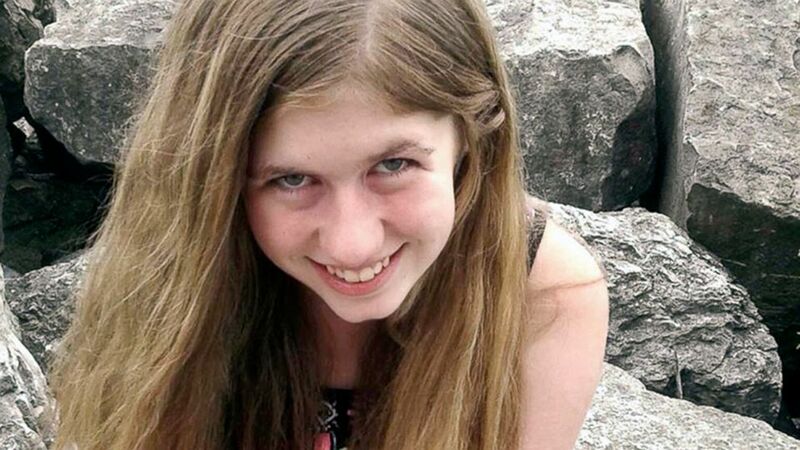 On Thursday, authorities continued to search the area near the Wisconsin home where 13-year-old Jayme Closs vanished after her parents were murdered while she was inside, prompting a massive search that entered its fourth day yesterday. 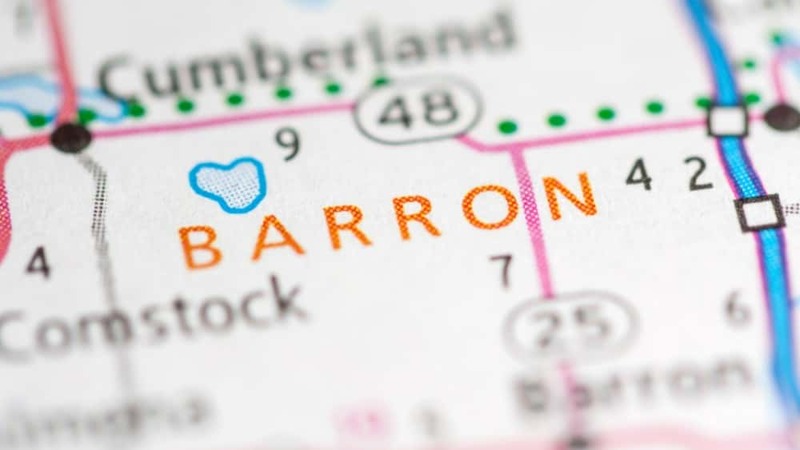 The Barron County Sheriff’s Department asked for 100 volunteers to meet at the intersection of State Highway 8 and 16th Street to help assist officers looking for Closs. Sheriff Chris Fitzgerald said Closs inside the home when her parents, James and Denise Closs, were shot and killed in a town about 80 miles northeast of Minneapolis, Minn. Jayme has been ruled out as a suspect in her parents’ deaths, but was nowhere to be found when police arrived at the home just before 1 a.m. Monday. An Amber Alert and nationwide search has since ensued, with more than 400 tips pouring in, though no credible evidence has been discovered. More photos were also released of the 13-year-old girl, described as being 5-feet, 100 pounds with green eyes and blond or strawberry-blond hair. Anyone with information is urged to call Barron County Sheriff’s Department’s tip line at 855-744-3879.